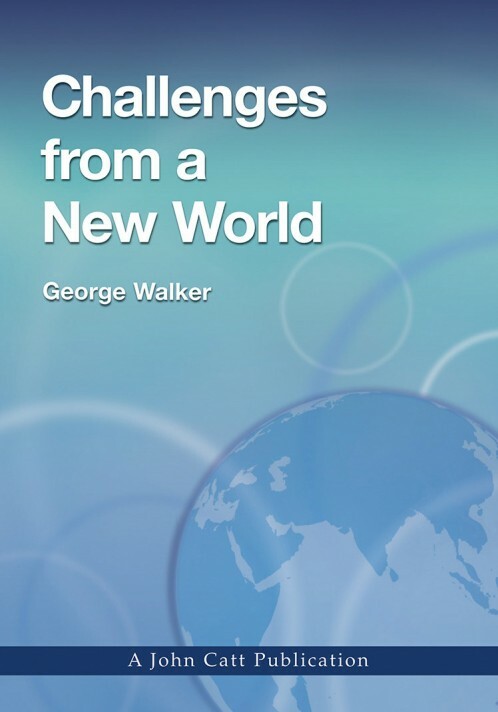 In the fourth of a series of lectures and articles published by John Catt Educational Ltd, George Walker examines the new challenges facing international education in the 21st century. After rapid growth during the 20th century, international education has developed from a niche position in international schools to influence mainstream systems of education. How should it now react to the forces of globalization that are changing our understanding of the very concept 'international'? What new priorities are challenging international educators as the 21st century unfolds? George Waklker has been director general of the International School of Geneva, director general of the International Baccalaureate and visiting professor in the University of Bath, UK.